The SP5 Dirt is capable of pumping 9,500 litres of water an hour. 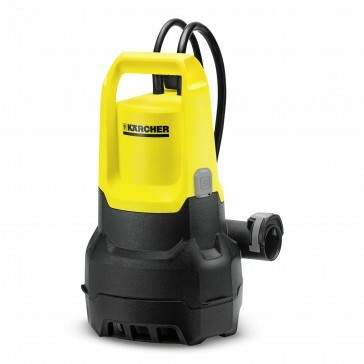 This makes it extremely useful if you need a quick solution to a flooded area of your home. The SP5 Dirty water pump is a great solution for any requirement you may have. 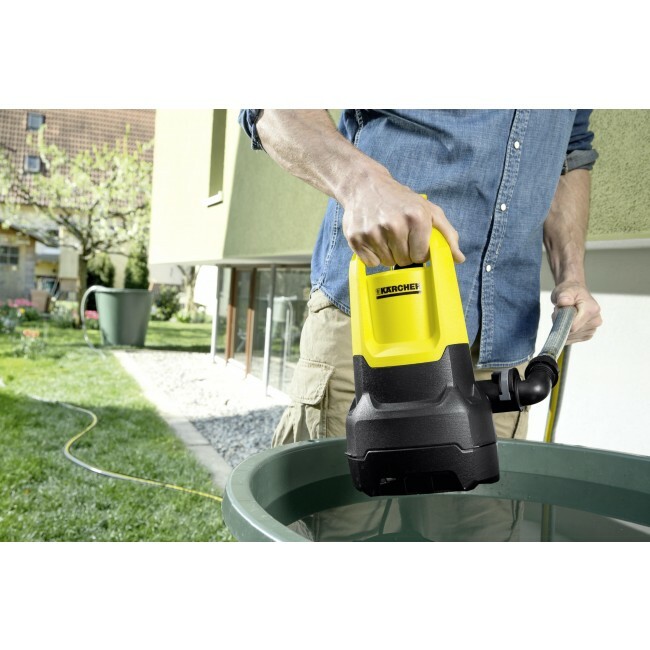 From cleaning out your pond, to clearing flooded water away from inside and outside your home, the SP5 can give you fast results. The SP5 Dirt can pump 9,500 litres of water an hour, giving you fast result when you need it most. This pump can be connected to your standard garden hose pipe, using a tap adapter to connect your hose pipe to the pump. The SP5 pump uses a float switch to turn on and off, as the water level rises the float switch is lifter above the pump to automoaticall turn it on. This model comes with a handy guide rail on the side, so you can adjust the level of water you want the pump to pump down too. On this guide rail, you also have the ability to fix the float switch in place, so you can pump the last remaining water away. The SP5 Dirt can deal with dirt particles up to 20mm in circumference. This pump comes with a 2 year warranty, however if you register your pump with Kärcher UK, we will offer you a five year warranty with your pump. Increases the flexibility when setting the switch-on and switch-off point of the pumps and prevents dry running. 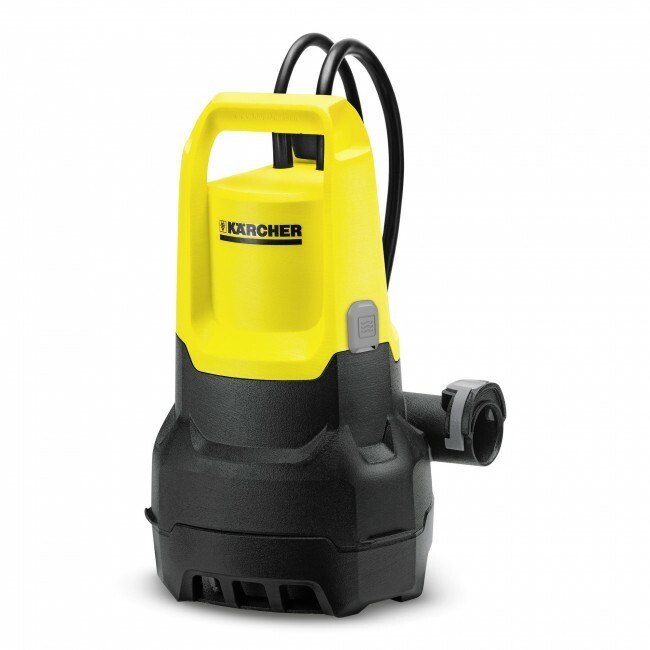 Reliable pumping of water with dirt particles up to 20 mm in size.